BB FlashBack is the screen recorder that creates great movies quickly and easily. 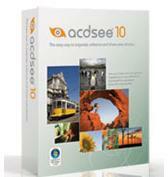 Perfect for software demonstrations, screencasting, presentations, tutorials and training. 咨询内容： You've hit the ball out the park! Inrceidble! 咨询内容： term life insurance Wisconsin Life Insurance Quotes Online.